Question (9): The Bible is a testimony to the Lord, and the foundation of our faith. These two thousand years, all the believers have based their faith on the Bible. So I believe that the Bible represents the Lord. Believing in the Lord means believing in the Bible, believing in the Bible means believing in the Lord. No matter what, we cannot stray from the Bible. How are we supposed to practice faith without the Bible? Could that even be called faith in the Lord? Tell me, what’s wrong with practicing faith in this way? 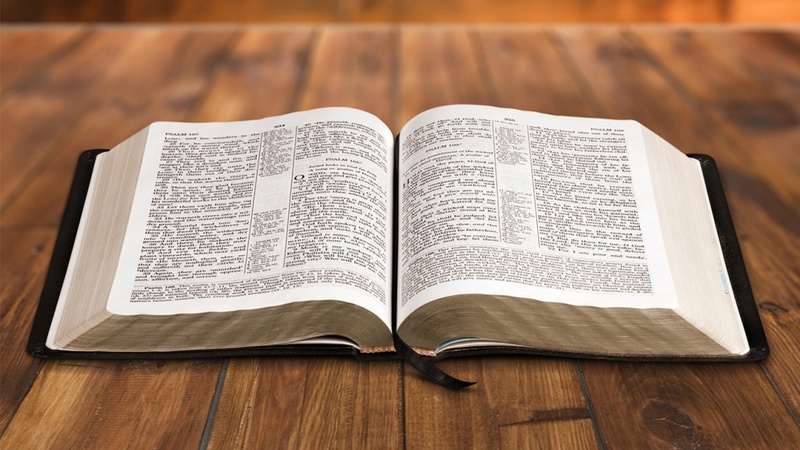 Previous：Question 8: For 2,000 years, the religious world has upheld the belief that “the Bible is given by inspiration of God, that it is all God's word”, so the Bible represents the Lord. Those who deny that the Bible is given by inspiration of God and is His word will definitely be condemned and labeled as heretics by the religious world. Is my understanding of this wrong? Next：Question 1: You bear witness that the Lord Jesus has returned as none other than Almighty God who has expressed the truth in doing judgment work in the last days. How could it be possible? The Lord will actually come to bring us into the kingdom of heaven, how could He leave us behind to do judgment work in the last days? I think by believing in the Lord Jesus and receiving the Holy Spirit’s work, we have already been experiencing God's judgment work. There is proof in the Lord Jesus’ word: “if I go not away, the Comforter will not come to you; but if I depart, I will send him to you. And when he is come, he will reprove the world of sin, and of righteousness, and of judgment” (Jhn 16:7-8). We think that after the Lord Jesus resurrected and ascended to heaven, at Pentecost the Holy Spirit descended to work on people. That had already made people blame themselves for their sins, for righteousness and judgment. When we confess and repent before the Lord, we are actually experiencing the judgment of the Lord. 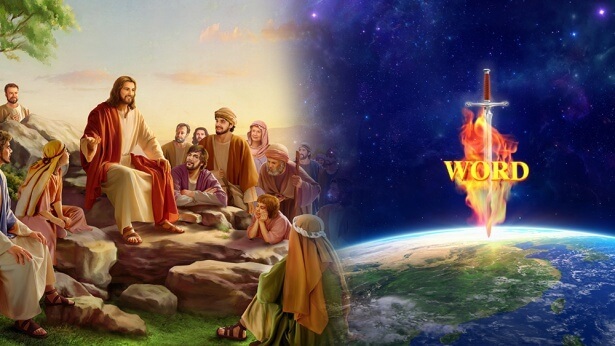 the work of the Lord Jesus was redemption work, after the Lord Jesus ascended to heaven, the work done by the Holy Spirit who descended at Pentecost should be the judgment work of God in the last days. Had it not been the judgment work, how could it be “he will reprove the world of sin, and of righteousness, and of judgment”? Besides, as believers of the Lord, we are often touched, reprimanded and disciplined by the Holy Spirit. So, in front of the Lord, we are always crying and repenting to the Lord. The many good behaviors engendered are how we have been transformed by our faith in the Lord. Is it not the result of experiencing God's judgment? 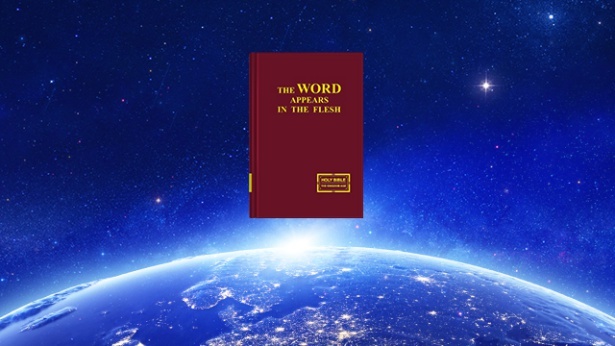 The judgment work of Almighty God in the last days that you talk about, how does it differ from the work of the Lord Jesus? 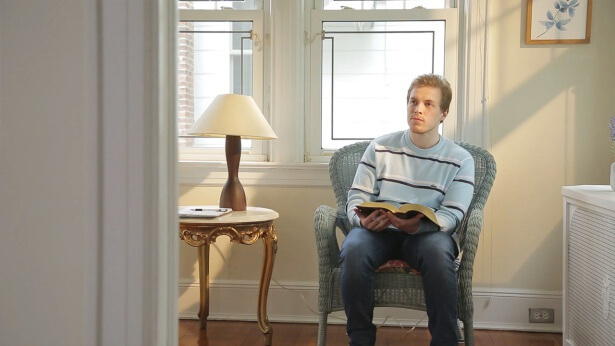 Man thinks that if he believes in the Lord for half his life, works hard for the Lord, and vigilantly awaits His second coming, when the Lord comes again He will give revelation to them.